Today I’m going to surprise you a little bit because it’ll be the first time I’m going to write something about eyelash care. There are two reasons why I decided to post this entry on my blog. Firstly, an eyelash is also a hair and despite being tiny, it mustn’t be ignored. No-one would deny the fact that beautiful eyelashes is a tremendous asset therefore they have to be pampered the same way we take care of our hair. 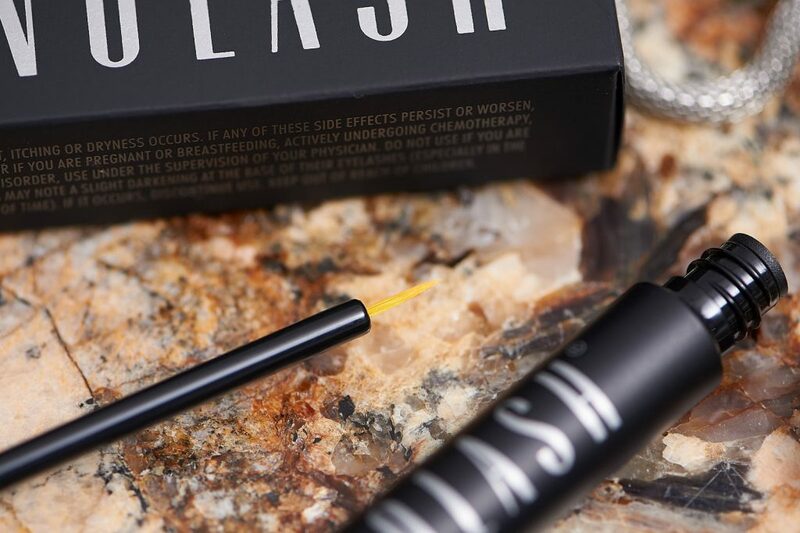 Secondly, I can’t remember when was the last time that a cosmetic astonished me to such an extend like Nanolash did – a beautiful, black and matte eyelash serum which performance is equally magnificent as its looks. Probably the majority of you have already used eyelash serums/conditioners and the effects were sometimes better, and sometimes worse. I received Nanolash serum as a gift from my beautician. I bet you already know that in spite of the fact that my hair is my only weak spot, I also pay attention to what I apply to my face, hands and feet, etc. 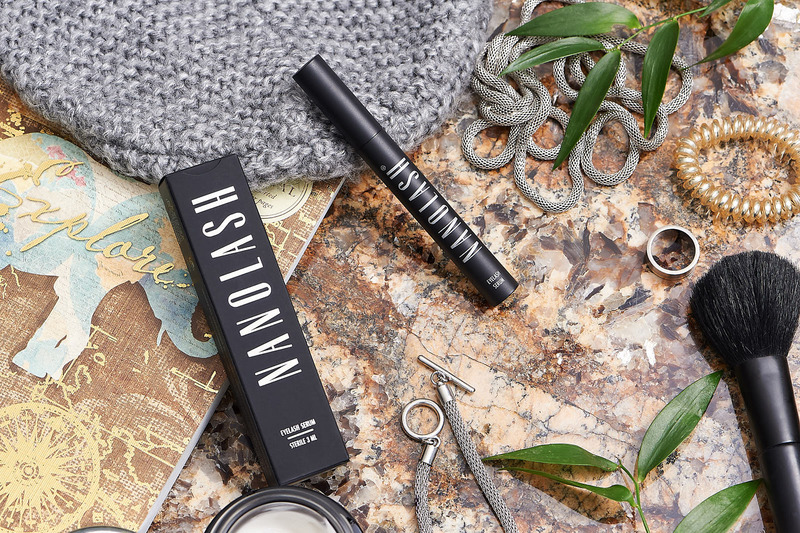 Nanolash eyelash serum is definitely worth describing it. In fact, the road from a hair bulb to an eyelash bulb isn’t long since both bulbs require care. Their inside contains the code for health and look of each, single hair. Indeed, we think about hair care almost constantly forgetting about eyelash care, which is bad. Eyelashes deteriorate fast and this condition isn’t only due to the weather conditions but it’s also the aftermath of us rubbing the lashes, yanking them and treating violently at make-up removal. Furthermore, the products we use to remove make-up are also frequently improper – they contain aggressive agents that irritate. Unfortunately, some mascaras contain similar eyelash-damaging substances. Moreover, this trend of making natural eyelashes extended has become similarly popular as growing the hair long. 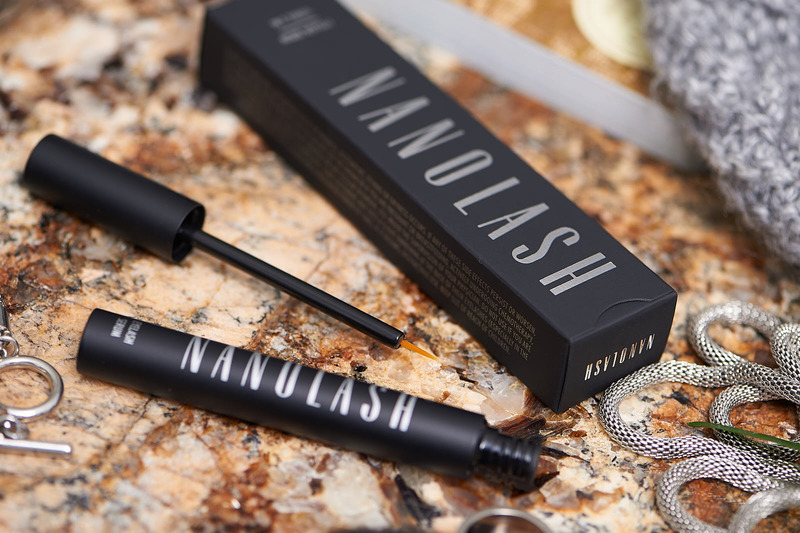 Nanolash is the only eyelash serum that works fast. Not only does it regenerate and reinforce eyelashes but also significantly accelerates their growth. Nanolash is a total positive and I’m not even surprised why it’s gaining so many favourable opinions on blogs and vlogs. Now, when my eyelashes have become longer, thicker and more beautiful, I can wholeheartedly recommend this product to all the girls who want to have a good, effective and working eyelash serum. I’m amazed how fast my eyelashes become extended – actually, it took me two weeks to notice the difference in their appearance. Also, I consider them stronger and they stopped falling out. Finally, eye make-up removal isn’t connected any longer with losing eyelashes. After four weeks of using the eyelash serum I had clearly beautiful and long eyelashes that didn’t stop extending. Currently, I use Nanolash twice a week so as to support this effect of extended eyelashes. Earlier, I used to apply the eyelash serum every day. Since I’m talking about the application, I’m going to present you the way of using Nanolash the right way – once a day, before going to sleep, after precise make-up removal you have to spread the conditioner on upper and lower eyelash line using a thin brush damp with the product. This is like putting on a transparent eyeliner. I apply Nanolash to upper and lower eyelids. I have to add that many girls confirm using Nanolash on their eyebrows to make them nourished and more beautiful or just to make them longer or gift them with the right shape. The entire treatment lasts two months but eyelashes become longer already in the third week. I like my new eyelashes very much. I didn’t think that thanks to this simple and non-invasive way I could obtain such tremendous effects. I have to admit that Nanolash amazes by its uncomplicated and well-developed composition. It’s just a few ingredients and the effect is unbelievable. Thanks to Nanolash, my eyelashes have become gorgeous. I would never come up with the idea to buy an eyelash serum myself but now, when I know how Nanolash works, I just had to post this product’s review. I’m absolutely astonished at Nanolash and I highly recommend it to you.